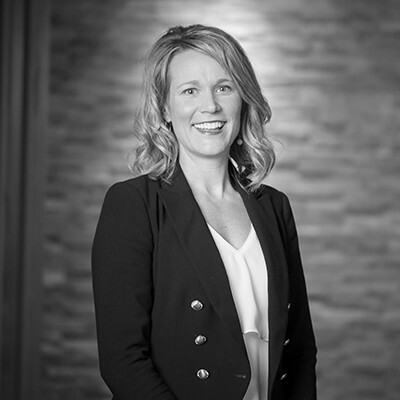 Laura's extensive background in safety and loss control coupled with her time as a basketball coach and referee puts her in a distinctive position to both find risk management solutions and encourage her clients to achieve the best risk reduction techniques possible. As a sales leader, Laura oversees less experienced business risk consultants, helping them identify, assess and solve client risk and insurance challenges. Laura works as an advisor and coach to help her clients understand risk management and the advantages of implementing practical risk management initiatives at their companies. After assessing a client's needs, she helps to create and launch their proactive risk management programs designed to reduce their total cost of risk and improve their safety culture. Laura was a four-year starter for the women's basketball team at the University of Minnesota and became a member of their 1,000 point club. Later, Laura served as a collegiate basketball coach for her alma mater University of Minnesota, Duluth.